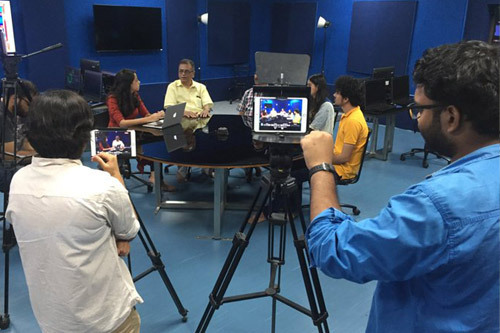 The ACJ’s one-year programme of postgraduate education in journalism is spread over three trimesters: from July to the following April end. It is designed to introduce talented students with a first degree and no prior experience in journalism to the various branches of the media and help them acquire the knowledge, skills, and discernment necessary for ready employment in the profession. 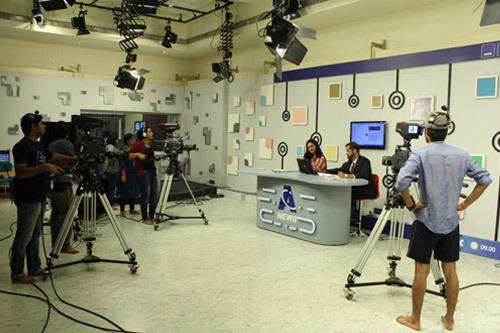 At the time of application, students choose the news medium or "stream" in which they intend to specialise: Print, Television, Radio, or New Media. In the first trimester, all students follow a uniform curriculum that gives them a basic grounding in all streams. Specialisation begins in the second term, when students start to produce work in their chosen medium, and continues through the third. The programme concludes with all students preparing a major piece of investigative reporting and writing a dissertation. While emphasising practical work, the College does not neglect the wider educational needs of the future journalists. Through a series of required lectures, seminars and workshops, as well as elective courses, students are exposed to the challenge of serious, quality journalism, to the history and problems of the media, and to many key issues confronting not only India but also the world. 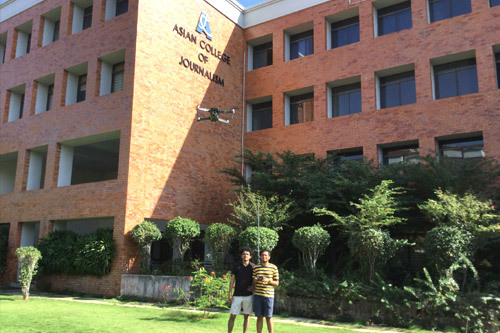 The ACJ has a demanding academic programme. Classes begin early in the morning and continue late into the evening. Assignments are given on a regular basis and must be completed to meet strict deadlines. Homework, including reading and research, is required outside of class hours.